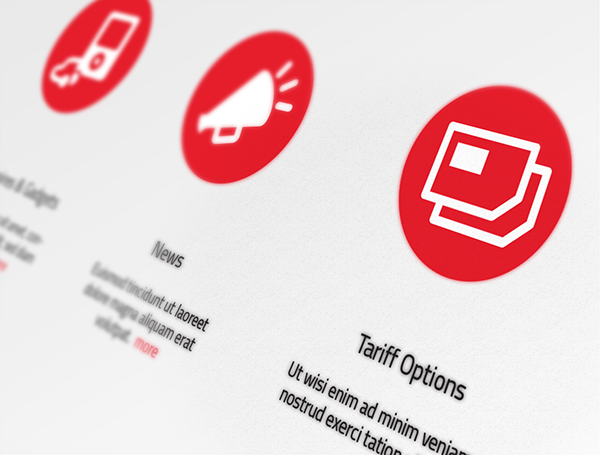 Neuralab worked on both web design and development initiatives to improve customer service of a renowned mobile operator in Croatia. A telecom company that is the second-largest mobile operator in Croatia requested icons development from Neuralab. As a bigger project, Neuralab was engaged them to build the company’s website and worked on some mobile applications. Concerning this project, Neuralab created a set of 100+ original icons for the operator. 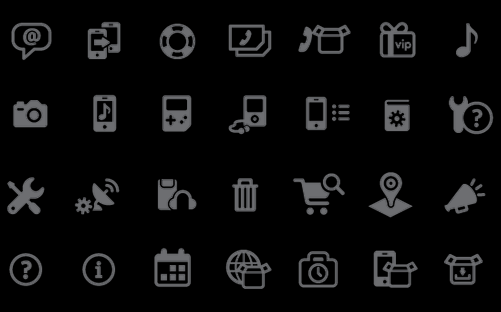 These icons represent the company’s kind of products and visual messages across all types of media and communication channels (TV, Mobile data, Mobile calls, Internet and Fixed line). 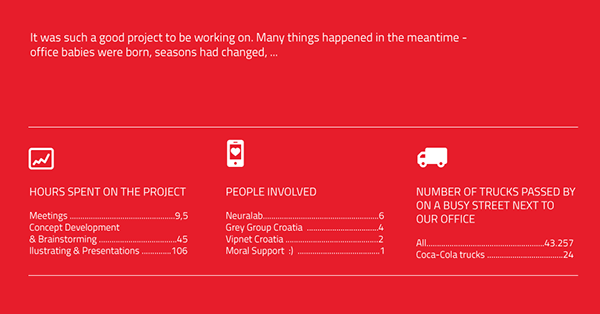 The whole iconography has been done in coproduction with the kind folks from Grey Group (Croatia). The operator wanted to build an entertainment site with content for movies, music, and games. Neuralab did the design and development of the website. Among the 3 categories, music was the largest part of the site. There were also connections for purchases with mobile phones. Wallpapers and ringtones were popular at that time, so Neuralab integrated a custom platform for downloading that mobile content on users’ phones. This was before smartphones. In 2011, the Google market was just beginning or wasn’t available for purchases in Croatia. Neuralab also suggested that we connect with a social network site. Facebook had just created their first API. Neuralab was an expert in creating HTML code and designing it for stronger positioning in Google search results. The offers were sent to a couple of development companies, and Neuralab was among the competing choices. They’d done a good job on other projects, so the decision was to engage with them at that time. They took the guidelines and made a good design, and they also suggested a lot of new things to add to the website. This can’t easily be specified, but Neuralab did make a lot of changes that they didn’t charge — probably 30% of the work. It was a good promotion of their services through a big project. The company was satisfied with Neuralab’s work. Before the cooperation, the company’s site ranked 821st in the Croatian market. 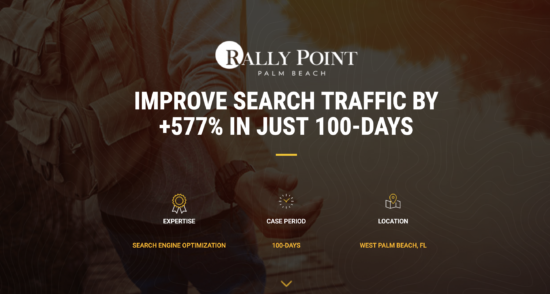 Within 6 months, it reached the top 25 sites with Neuralab’s help. They were great at creating the website, video content, and mobile applications. They are experts in those areas. Neuralab provided a realistic launch date for each milestone and stuck to it. Sometimes, they delivered ahead of schedule. No special management tools were used. All milestones were tracked in Microsoft Excel, which was sufficient. Neuralab team is not just skilled in the development and design of web pages, but also willing to offer new ideas, tips, and recommendations to make the site more attractive to users. They work well and offer free tips to improve the initial ideas and bring better results.